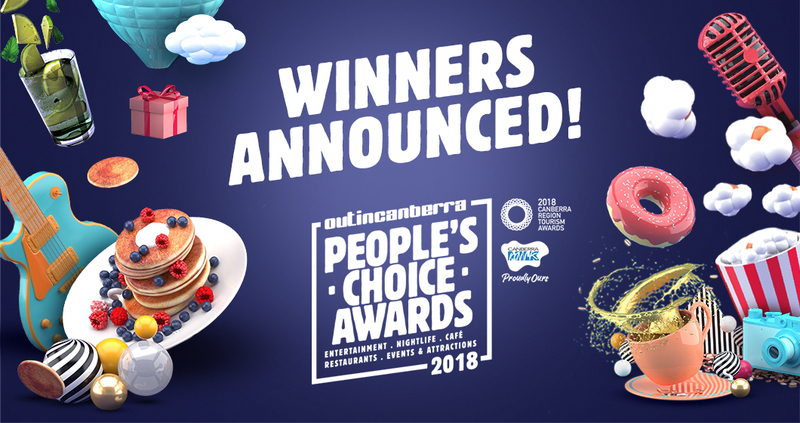 Tonight (Friday 23 November) the winners of the 2018 OutInCanberra People’s Choice Awards were announced at the Regional Tourism Awards. After 6-weeks of voting we reached 60,000 votes this year with Cupping Room taking out the Best Café for the third year running! It was all made possible by our 2018 sponsors, a big thanks to our Gold Sponsor Canberra Milk and our Silver sponsors Sonoma, Catering Equipment Central and Stokl. 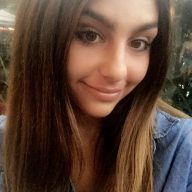 Also for everyone who got behind their local favourites, you are in the running to win 1 of 10 $100 dinner experiences just for giving us your opinion (winners announced next week)!